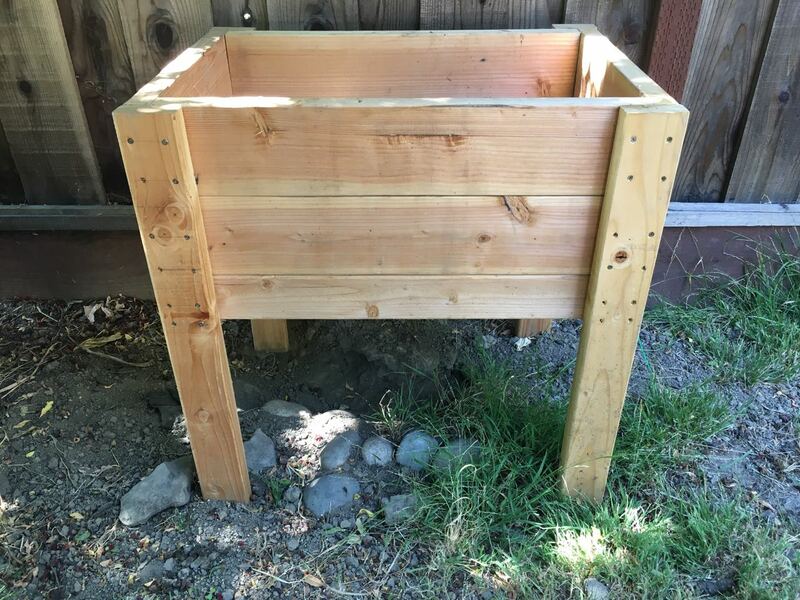 For all you gardeners out there, here are some guidelines for successful worm composting. Composting worms provide one of the most effective yet gentle fertilizers out there. It’s called vermicompost or worm castings and it’s akin to black gold. Doing it yourself is inexpensive and it will help you grow a lot of your own food naturally. If you were to describe vermicompost in one word, it would simply be perfect. There are so many fertilizer choices out there we sometimes don’t know where to turn. Even some natural fertilizers can have issues. Take for example chicken manure. There’s nothing wrong with chicken manure, but it’s not perfect. For example, there is a chance of burning your plants because it is so hot. Therefore, it’s necessary to make sure it is fully composted and only use it sparingly. Now when it comes to vermicompost, it’s almost impossible to burn plants. You can however, exceed the recommended ratio of compost to soil. If this were to occur, the result would be a poorer performance than simply using less. A general rule of thumb is to not exceed 30% of your soil mix. This is not hard to do at all. After wiping out my first batch of red worms, I wondered why they died. What I did not do was to provide a bin that met their specific environmental requirements. It’s not as easy as just tossing them in a bin with food and hoping for the best. An understanding of their needs will result in improved success. Here are my composting worms. They are happy and healthy. Obviously you’re going to need to supply some composting worms for your worm bin. This is where it is very important to buy only from a reputable dealer. You might try just grabbing some red worms from the local bait and tackle shop. Unfortunately, these worms are typically not raised for composting and they will probably try and escape. I should know, this is what happened to me on earlier attempts. A better choice is to buy composting worms that are used to living in confined containers. I have personally done business with Uncle Jim’s Worm Farm. This is a reputable company who’s been around for a long time. The worms I bought from them were exactly as described and arrived in excellent condition. They settled into their new home and within a few days began feeding. They have also performed well since then and I still have thriving worms (or their offspring). Worms are shipped in dry peat moss. They lose quite a bit of weight during transport, so expect them to be a little on the small size when they arrive. Immediately pour a cup of water onto them when they show up so that they can begin the re-hydration process. 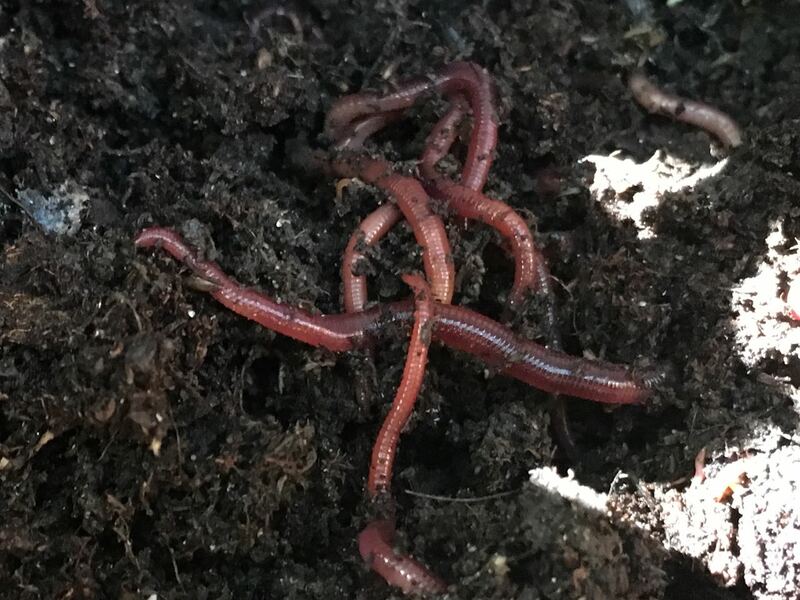 You can order composting worms from Amazon or by visiting Uncle Jim’s Worm Farm. The worms need a home. There are a ton of choices out there ranging from flow through beds, tiered beds, single use containers and more. Whatever you choose, be sure that the following conditions can be met. Worms require water, but they can’t sit in it. If there is too much water, they will drown or leave. That’s what happened to my worms on round 1. The reason was that they did not have adequate drainage. If you attempt to make your own bin out of plastic, be sure to drill holes not only in the bottom, but also in the sides. The side holes are not for draining water, but to add airflow. Inadequate air flow in plastic bin can reduce your success rate. If your bin is made from wood, it will dry out quicker than plastic. Add water to wood bins periodically so that the consistency of the medium is like a rung out sponge. If it’s so wet it’s dripping when squeezed, let it dry out more before the next watering. In my flow through worm bin, I first placed a layer of newspaper on the bottom – followed by layers of bedding and food scraps. Just what is worm bedding anyway? Well, worms need someplace to live or retreat to when they are not out foraging. You can’t just place worms in a heap of kitchen scraps and expect them to thrive. 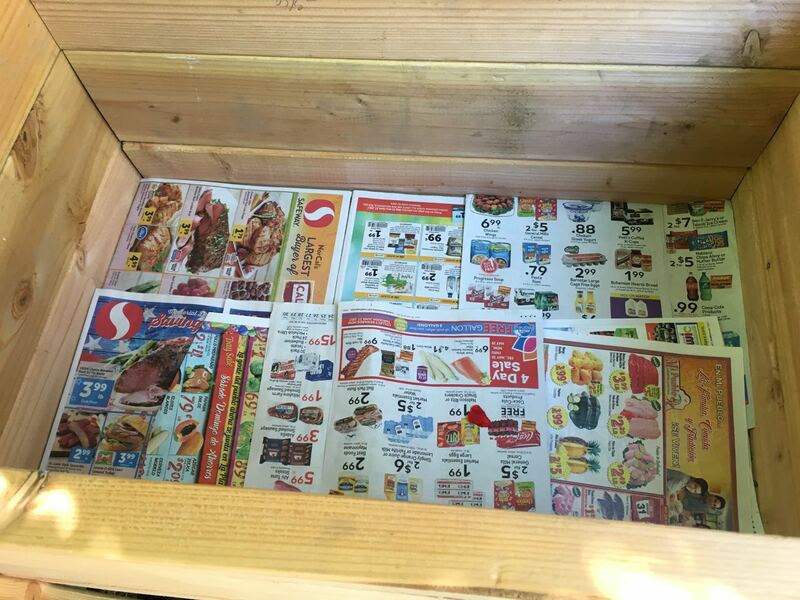 Bedding material can be shredded newspapers, leaves, horse manure or even shredded cardboard. The paper based bedding choices are OK, but they are cumbersome and time consuming. Also you have to be very careful that the consistency is correct and make sure they stay at the correct moisture level. The easier solutions are last years leaves or old manures. These are cheap, easy to obtain, the worms just love them. If using manures, don’t use anything too fresh. It needs to be aged to provide a good bedding. The best way to make a good habitat is to place your inputs in layers. A base layer of old manure, then some kitchen scraps, and then top off with more manure or dried leaves works well. Grass clippings can also be used, but be sure the bed does not get too hot. Older dried grass clippings will reduce the risk of overheating. The top layer can also be a burlap sack, shredded paper, a custom fit piece of cardboard or similar device. The purpose is to cover the food and reduce fly infestations. It also acts as a barrier to light as well as insulating against cold and heat. Red worms have voracious appetites and under ideal conditions can eat up to half their weight in food per day. The trick is to spread their food out over time. They don’t want it all up front, and of course restricting food does not help. To gauge, simply monitor how much they have consumed over a few days, and adjust accordingly. There are many foods that worms can eat, and there are some choices to avoid. Lawn clippings are fine to feed to worms, but a huge pile that heats up should be avoided. The bedding should not be allowed to go past 95 degrees. Use a composting thermometer to monitor the bedding temperature. It’s desirable to supplement worms with some calcium. This is why diatomaceous earth, oyster shells and eggshells are listed. They don’t need a lot so limit the amount at any one time. As a guideline, a 1/4 Cup per week should be fine. Regarding carrots. They are fine to use, but if used whole they will take a lot longer for the worms to eat. The reason is that they are a root vegetable and don’t break down as quickly. Chop carrots into smaller pieces or use a food processor prior to feeding. As mentioned above, worms need airflow. This is important so that the bed does not get too wet and also to provide oxygen. When selecting or building a bin, choose one that can breathe. Worms like it dark. Therefore, it is essential that the bedding is deep enough to keep them happy. Too shallow and they will likely crawl out to escape. I don’t have a magic number, but around 10″ of layering is necessary. 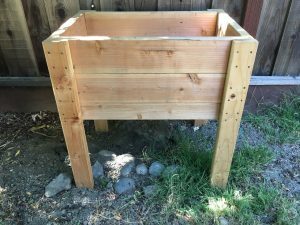 I made this flow through worm bin out of 2x4s and placed it in the shade under a tree. Composting worms will survive in a range of temperatures. They will however, do better if they are in the optimal temperature zone. This zone is from 60 to 80 degrees. No need to fret if you are outside this zone a bit, but do what you can to shoot for this range. A shady spot or inside a garage is a better choice than baking in the hot sun all day. Also, protect them from extremely cold temperatures. They can survive to about freezing, but they won’t eat or grow fast in these conditions. The conditions discussed above are all factors that contribute to successful worm farming. The best thing to do is to treat each condition separately. Aim for the ranges that worms prefer and they will thank you for it.